Chapter 2: What Do We Market? 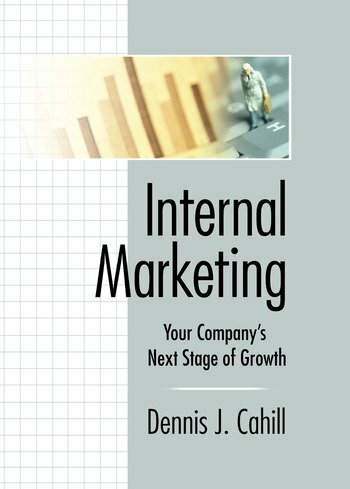 Chapter 3: To Whom Do We Market Internally? Chapter 4: How Do We Market? Chapter 6: What Have We Gained?